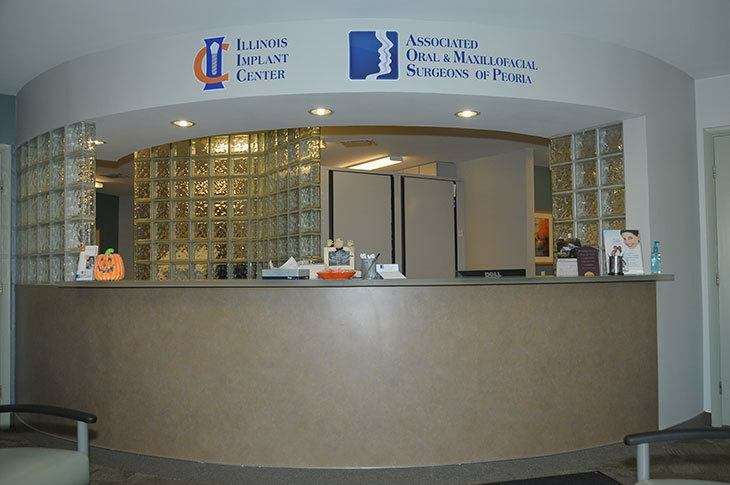 Associated Oral & Maxillofacial Surgeons of Peoria has been serving patients in Central Illinois since 1971. 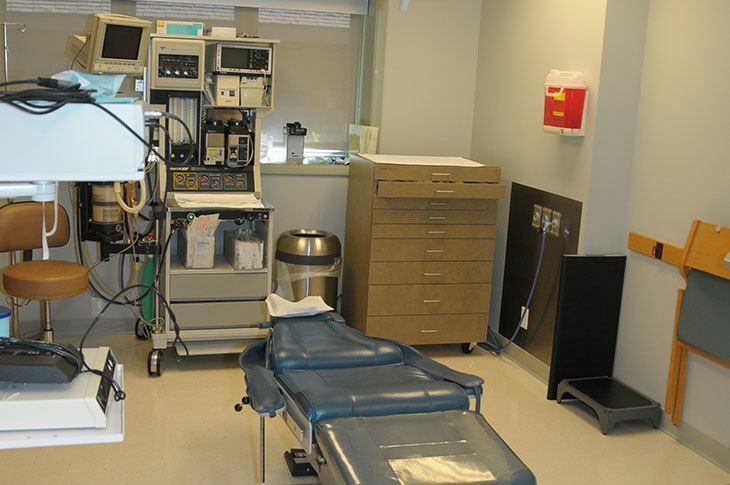 Our surgeons maintain active affiliations with their local, state, and national professional organizations and strive to provide the highest standards of practice within the specialty. 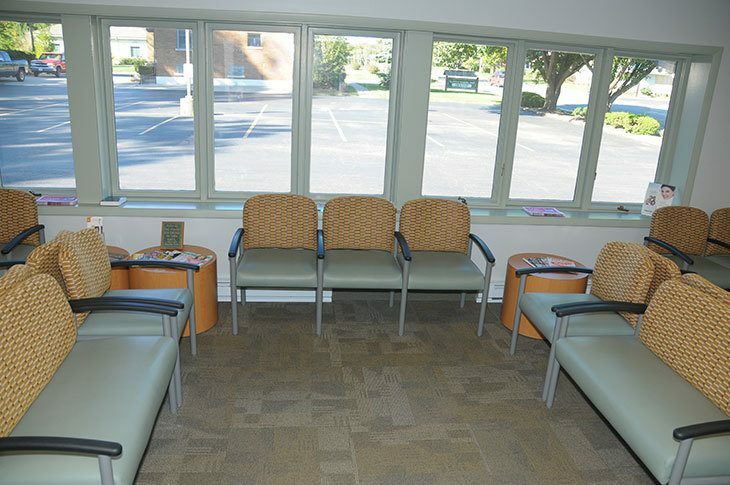 Welcome to our office! 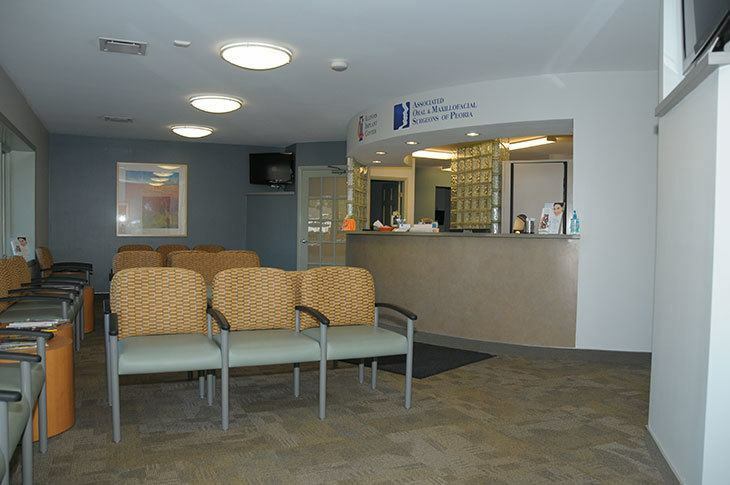 Please stop in at our front desk to check in for your appointment. 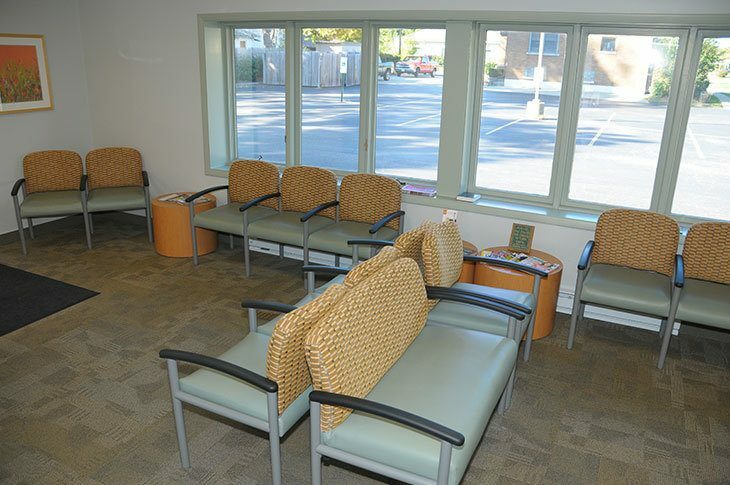 Relax in our bright and comfortable waiting room prior to your appointment. 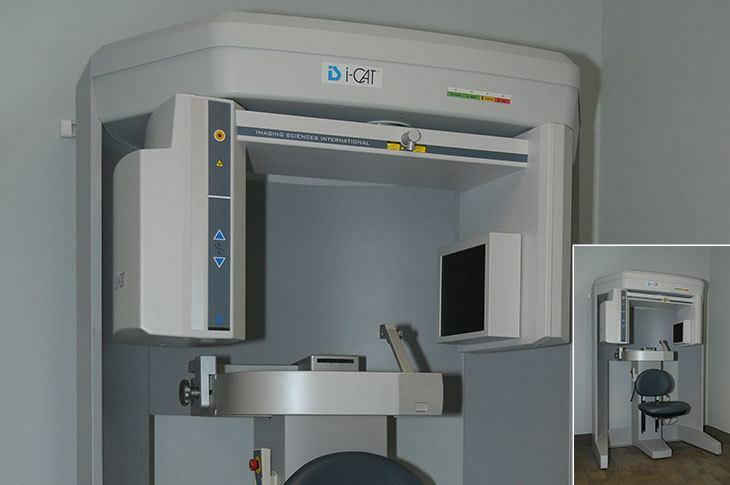 The first thing we will do at your appointment is take an x-ray with our Digital Panoramic x-ray machine in our x-ray suite. 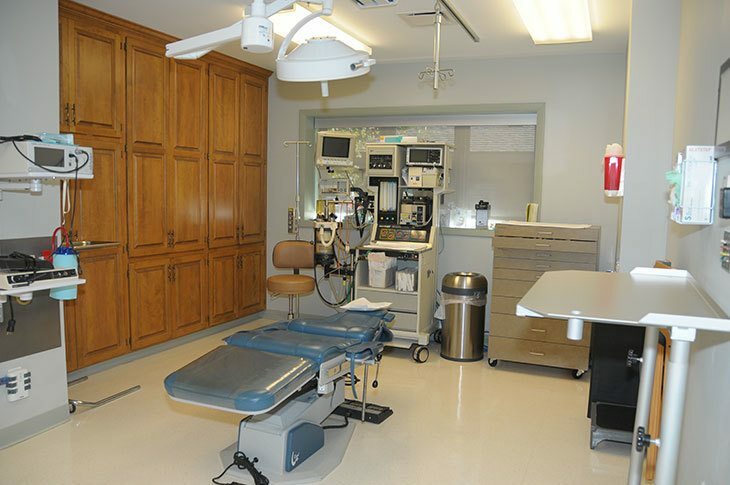 We have 9 modern operatory rooms in our practice. 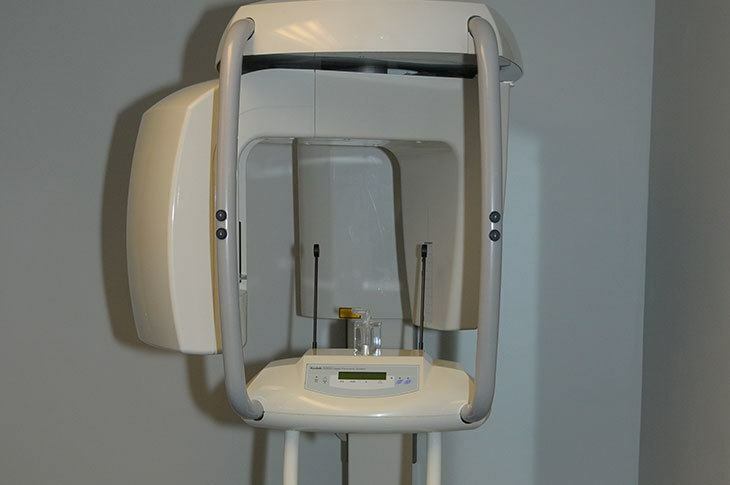 We use state of the art technology like our Cone Beam CT machine located in our x-ray suite to provide the best surgical care. 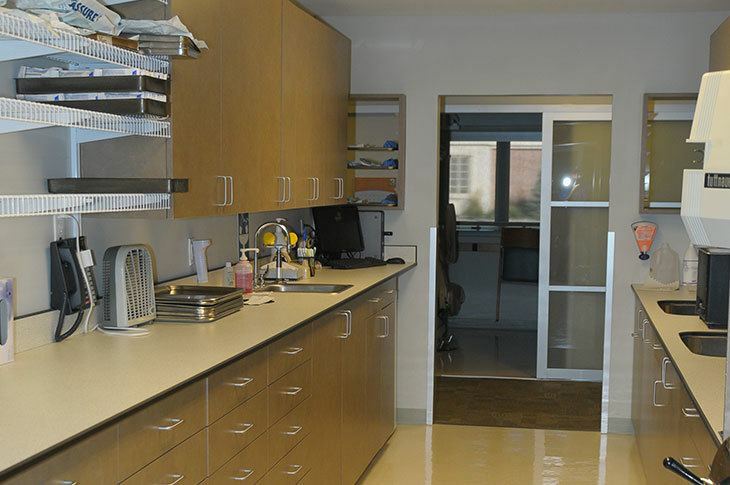 We sterilize all of our surgical instruments in our Sterilization area. 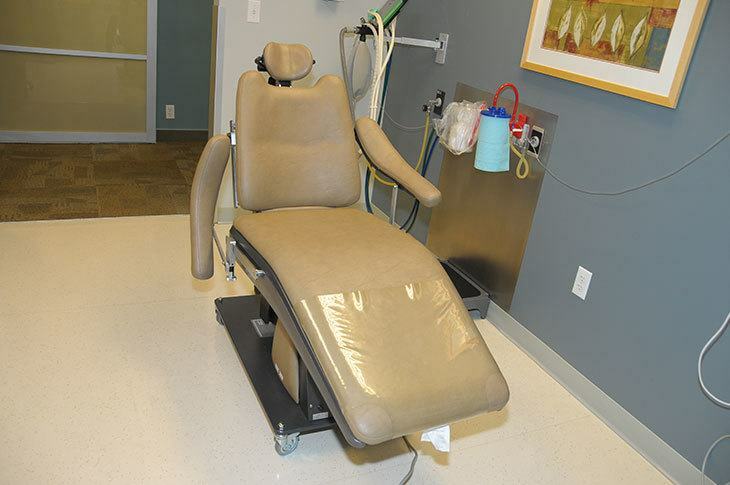 New dental chairs in every room help provide a comfortable surgical experience for every patient. 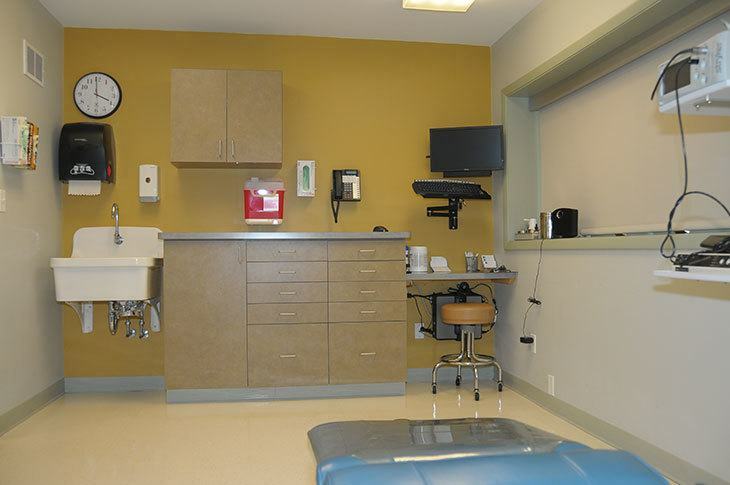 Our practice has a large surgical suite with medial equipment that allows our doctors to perform complicated surgical cases in the convenience of our office. 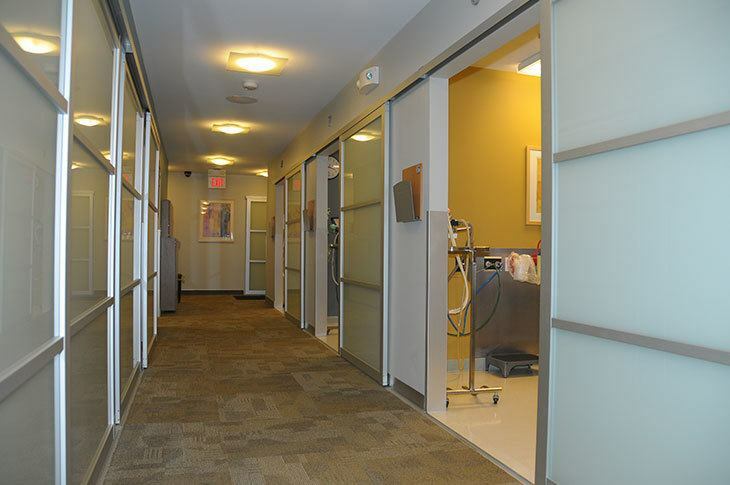 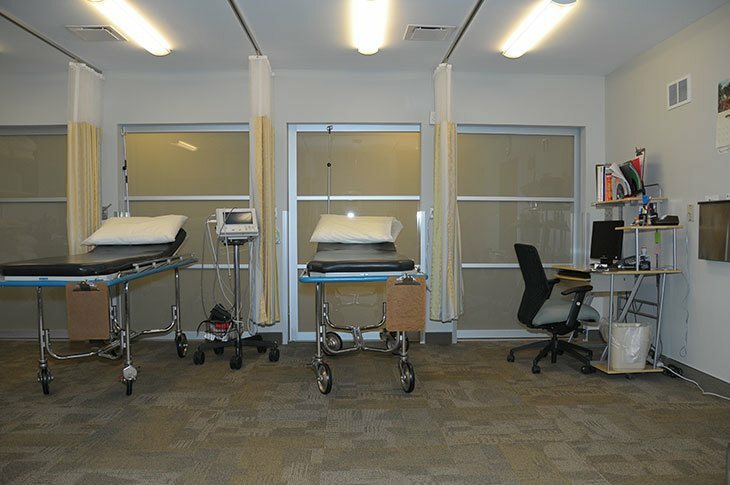 After surgery, you will recover comfortably and privately in our recovery room. 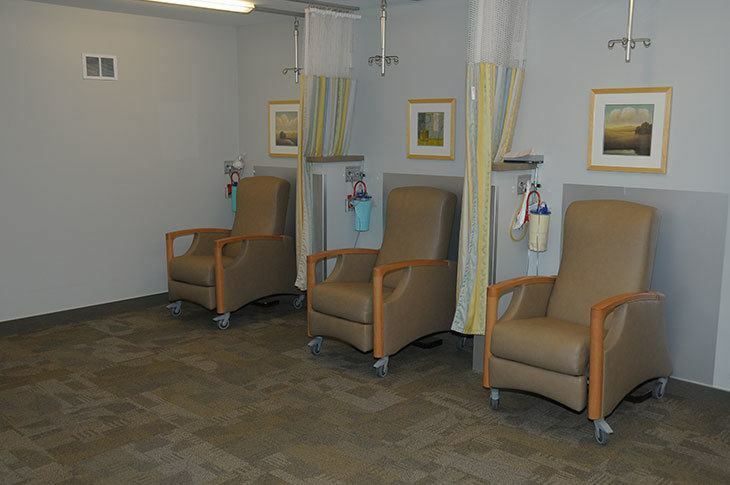 Our comfy recovery chairs will transport you from the surgical room to the recovery area after your surgery.